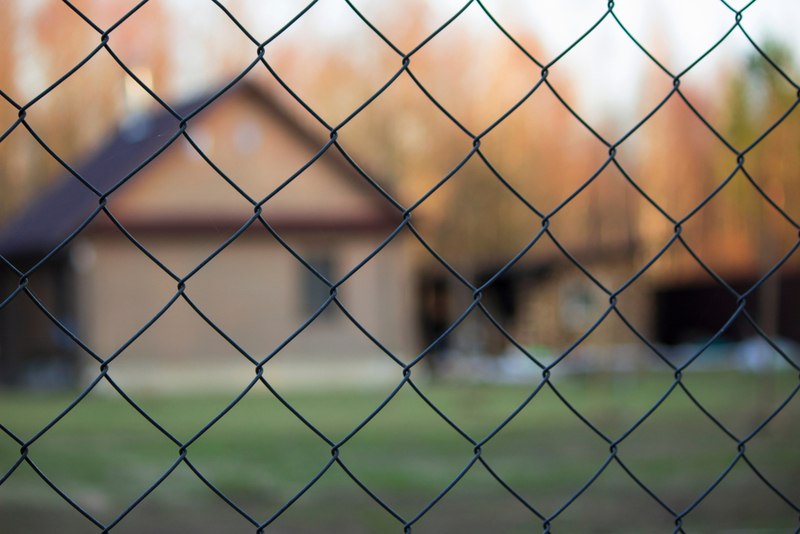 Wood Fencing Vs. PVC – What’s Right for You? Trying to decide between traditional wood fencing and PVC for your property? We understand that it’s not an easy decision because both are excellent choices when it comes to durability, style, and function. So really it all comes down to your personal preference and design tastes. To help you decide what’s right for you, here’s everything you need to know about each design. Which fence is stronger and will last the longest? If you’re looking for a fence that will stand the test of time and can stand up to extreme weather, decay, pests, and fungus, PVC is the right choice. Although, some wood products like Western Red Cedar fencing also feature an impressive lifespan between 15 to 25 years. However, some wood products like cedar are more prone to deterioration and pests if not treated. Pressure Treated Spruce (PT) can last up to 50 years in the right environment. When you’re looking for a low-maintenance fencing option, PVC is an excellent choice. It requires little to no maintenance whatsoever, and all you need to do is give the fence a quick wash with mild soap and water to restore its beauty. Wood, on the other hand, will need to be cleaned, treated, and stained every few years to prevent rot and warping. But that’s not a deal breaker in our opinion, especially when you consider the beauty that it provides. It’s tough to beat the natural look that a real wood fence delivers. Wood features rich colours that provide a more traditional appearance and can give your home more character. And when it’s coated with a protective layer, a wood fence will maintain it’s colour and appeal over time. On the other hand, when you’re looking to match the style of your home, PVC comes in a variety of colours, styles, and heights. You can choose from over eight fencing styles, three post cap designs, four stunning colours, and whatever height suits your home best. Plus, with PVC you never have to worry about chipping paint or having to apply stain treatments. When security is a priority, PVC offers a number of features designed to keep your backyard safe from intruders, like key lockable entries and heavy-duty self-closing PVC hinges. On the other hand, wood also can provide the security you need with strong T-hinges and paddle latches which can be locked if desired. If you’re looking for a fence that comes with a quality warranty, then PVC is the way to go. The Tuf fence brand comes with a limited lifetime warranty on all the materials, so you get peace of mind right from installation. Whichever you choose, know that our team at Fence Masters is ready to provide you with quality materials, installation, and even after sales service. We only sell top of the line products and always take the time to give you the information you need to maintain your fence for years to come. Contact us today!